The United Nations Fund for Population said it is fighting to end Female Genital Mutilation in Benue State. 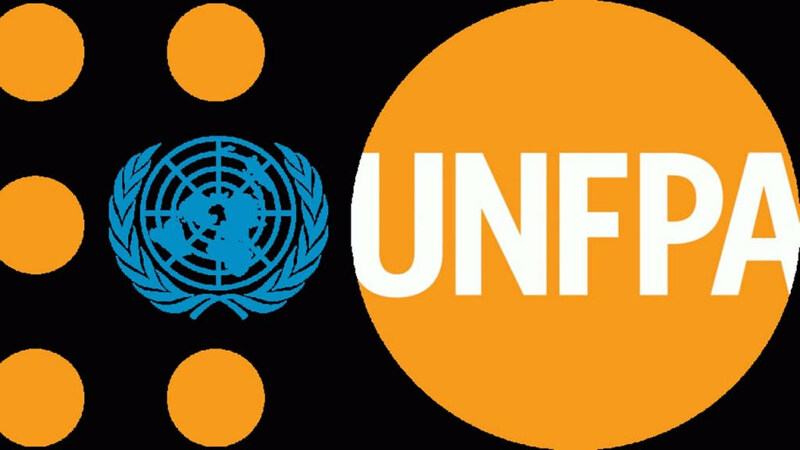 Mrs Victoria Egwor-Daaor, the state Programme Analyst of UNFPA, said this on Thursday in Makurdi at an event to mark the 2018 International Day of the Girl Child. The News Agency of Nigeria reports that the event was organised by the Eunice Spring of Life Foundation, a pet project of the wife of the Governor of Benue, Mrs Eunice Ortom. Its theme was: “Empower Girls: Before, During and After conflicts’’. The World Health Organisation says FGM comprises all procedures that involve partial or total removal of the external female genitalia or other injuries to the female genital organs for non-medical reasons. According to Egwor-Daaor, some Civil Society Organisations, non-governmental organisations and the State Government raised concerns about FGM practices in some Local Government Areas in Benue, especially Obi and Oju. She said: ”UNFPA came in partnership with the state government and they ensured the people in these areas stopped the harmful practice. ”Community Health Workers were trained to ensure women and the girl- child were not exposed to such dangers as FGM, and inequality,’’ she said.